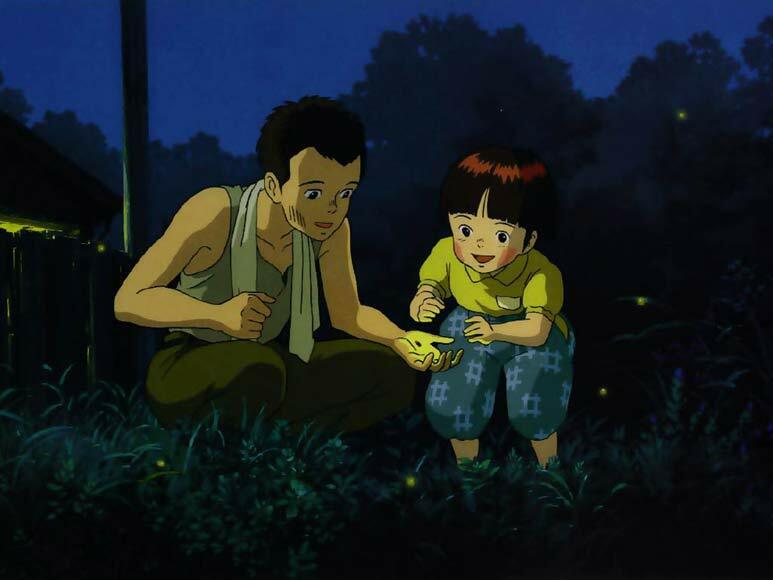 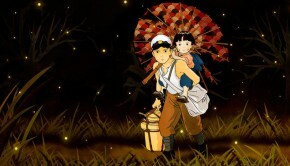 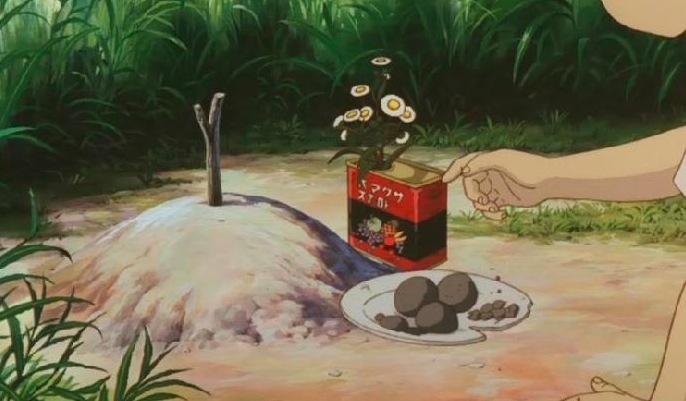 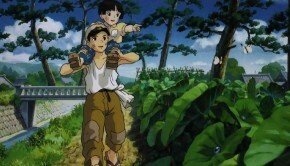 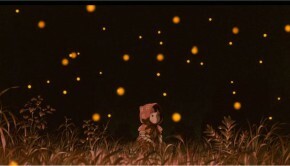 If you have seen Grave of the fireflies you will know about the Sakuma Drop. 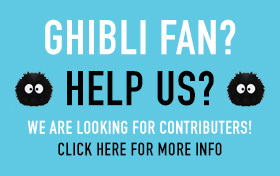 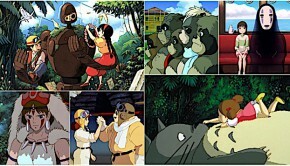 I finally found a place to buy them, and thats not all, its a Ghibli limited edition pack! 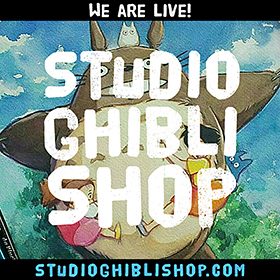 Check them out here for only $3! 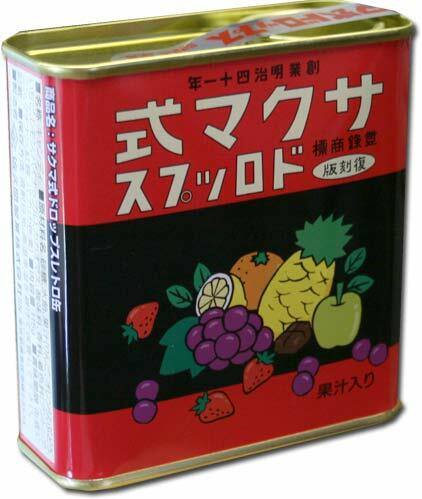 A dynamite treat from Japan’s past, Sakura Drops hard candy have been around since 1908, making them more than a century old. 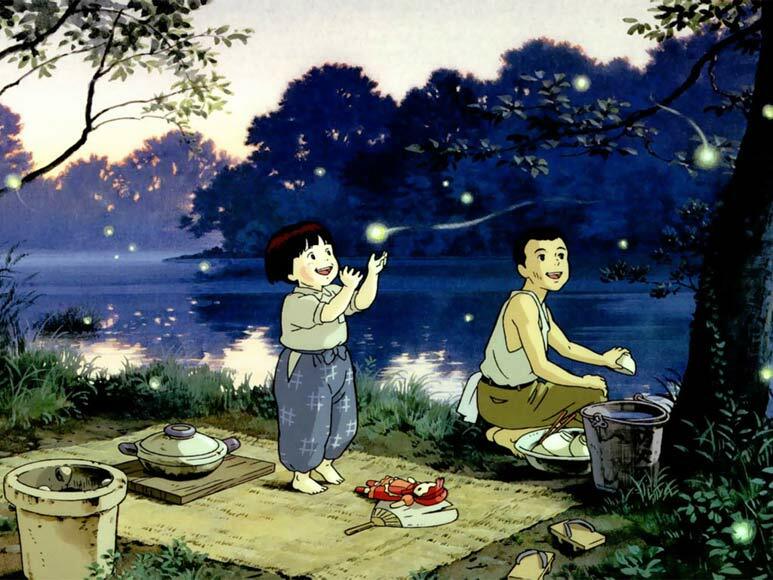 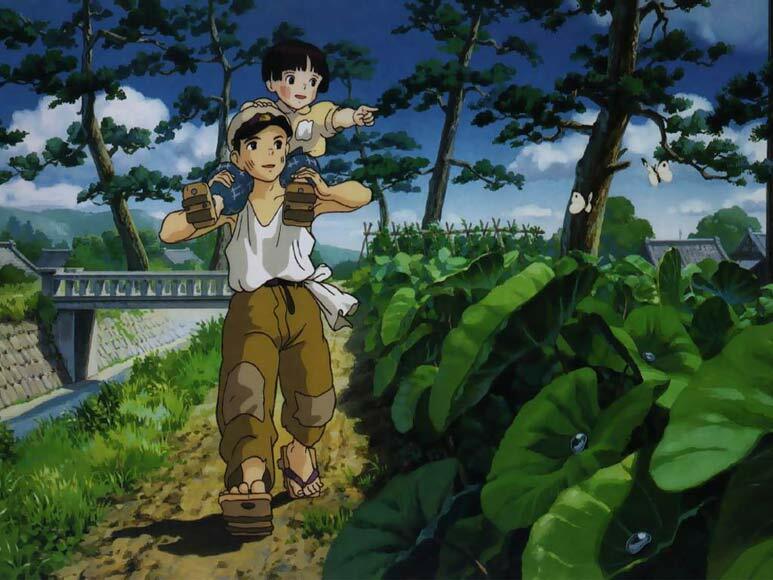 Featured in the famous Studio Ghibli film Grave of the Fireflies, a touching tale of two children trying to survive in war-torn Japan, they capture the era of the Showa Period perfectly. 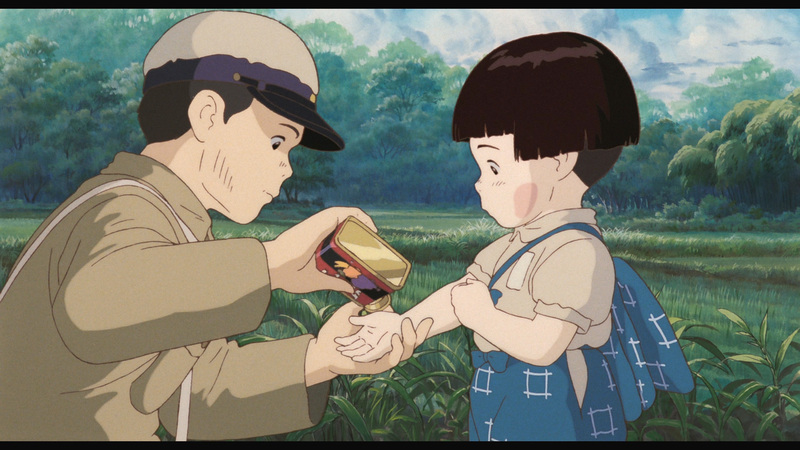 This delicious and long-lasting tin of candies will be useful after you’ve eaten the delicious candies, since you can put cool stuff in or build a shrine to the kids in the film in your home, or whatever (we aren’t picky). 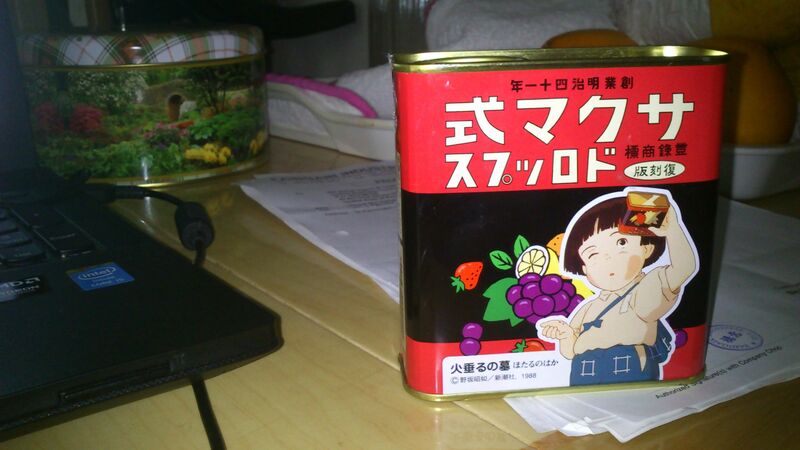 There are approximately 40 candies in each tin. 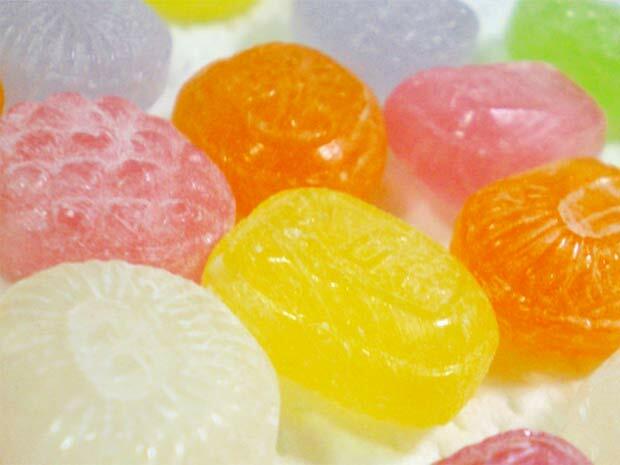 An excellent item for fans and collectors of traditional ‘dagashi’ candies as well as Food Drops.